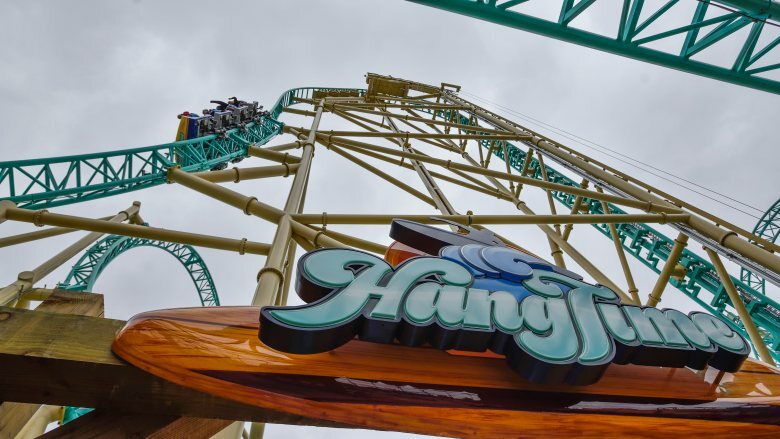 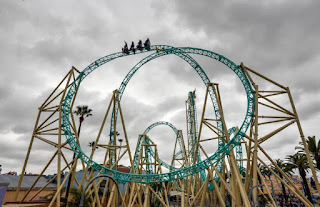 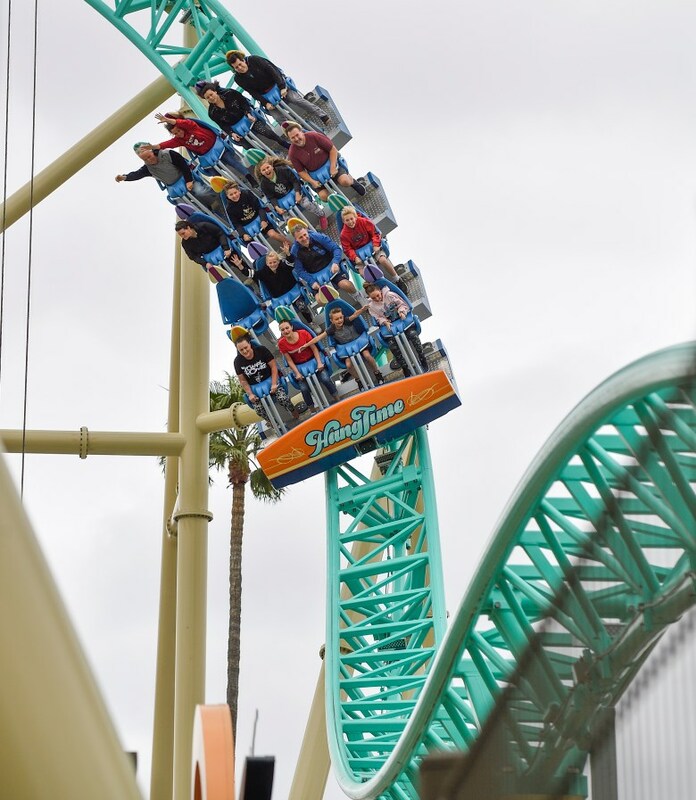 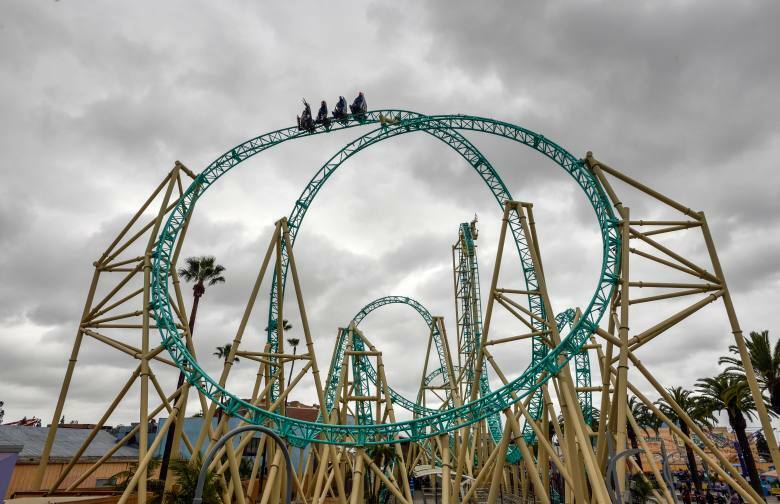 Knotts Berry Farm Opens Hangtime to Passholders! 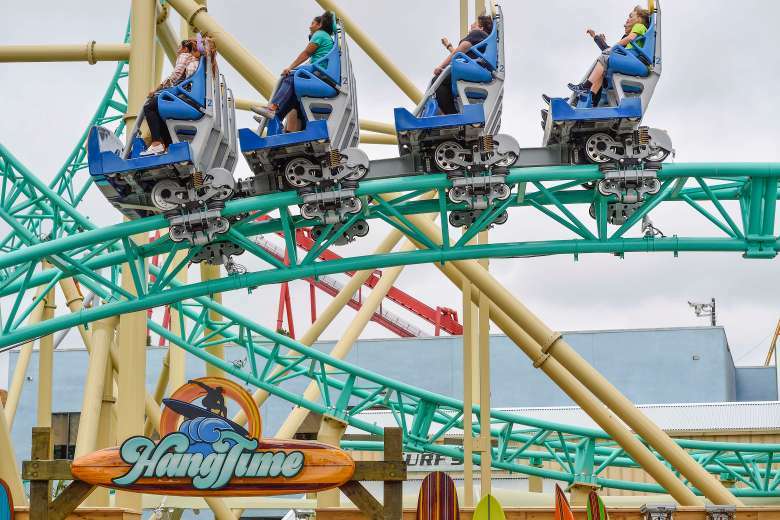 Hangtime at Knotts Berry Farm is now open to season pass holders! Just show your pass at the entrance of the ride to join the fun! 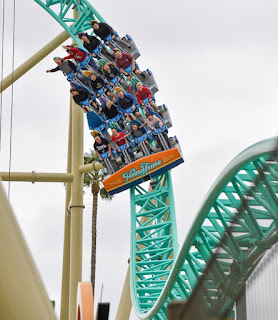 Riders are flung over the drop, after the holding brake at the top. 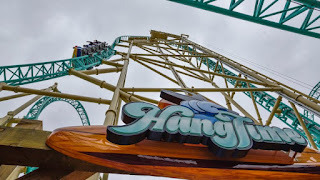 The vertical lift hill and 96-degree drop. 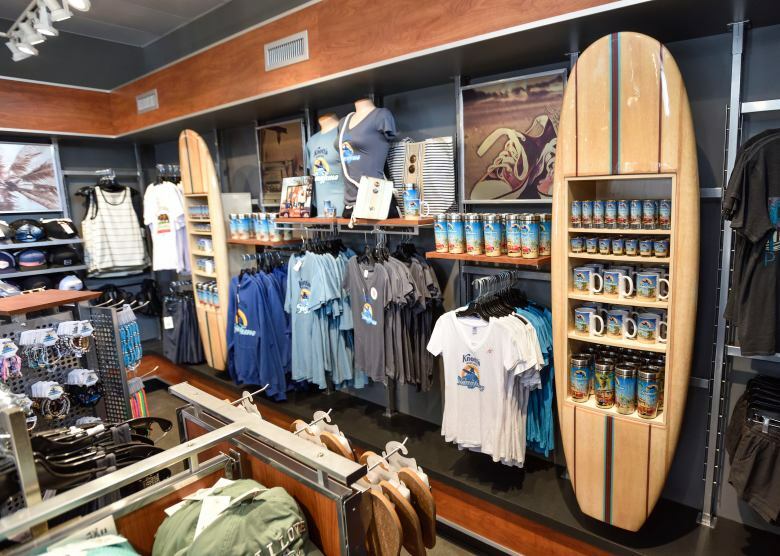 The gift store is full of surf-shop decor and goodies. 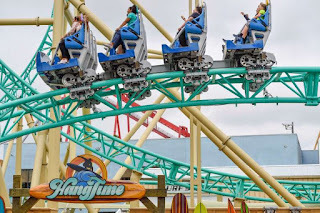 The Pretzel Loop features some great Hangtime. 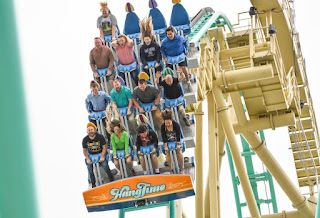 The queue is underneath the ride, giving a great view to people waiting in line.